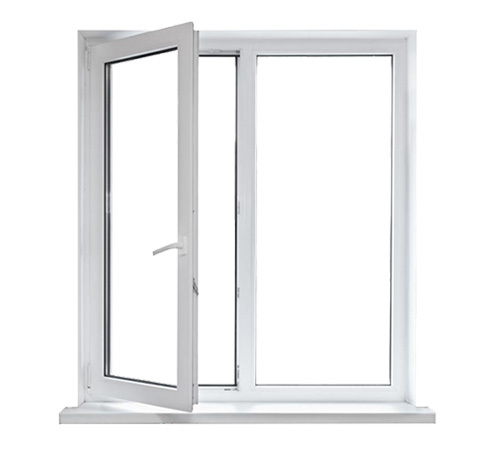 Double glazing can also be used to reduce the noise pollution that affects many building & houses on busy streets by reducing noise levels of up to as much as 44 decibels. There are many forms of double glazing from 18mm to 32mm sealed units, utilizing many different varieties of glass types. Double glazed units consist of two panels of glass separated by a spacer around the edges and sealed to the perimeter in factory controlled conditions. The spacer contains a desiccant drying agent which eliminates moisture vapour in the cavity.